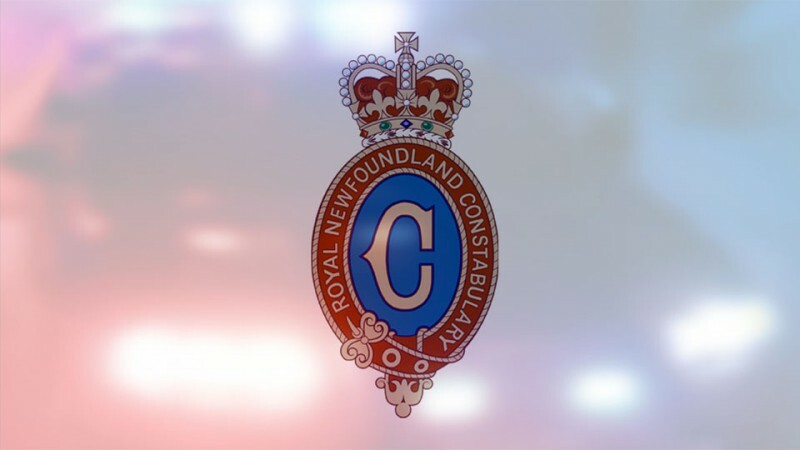 Wednesday around 4:45am, RNC Patrol Services responded to a report a vehicle had four tires slashed on Halstead Avenue in Corner Brook. As a result of an investigation, a 52-year old woman was arrested and charged with Mischief. She will appear in court at a later date.